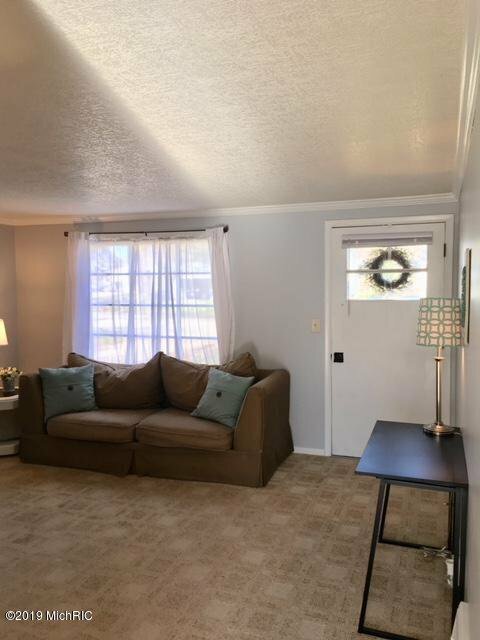 Adorable Ranch is Northview Schools offering 3 bedrooms and 2 full bathrooms. 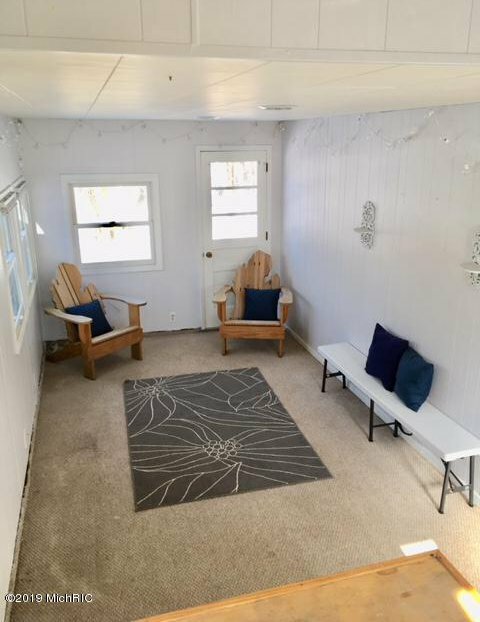 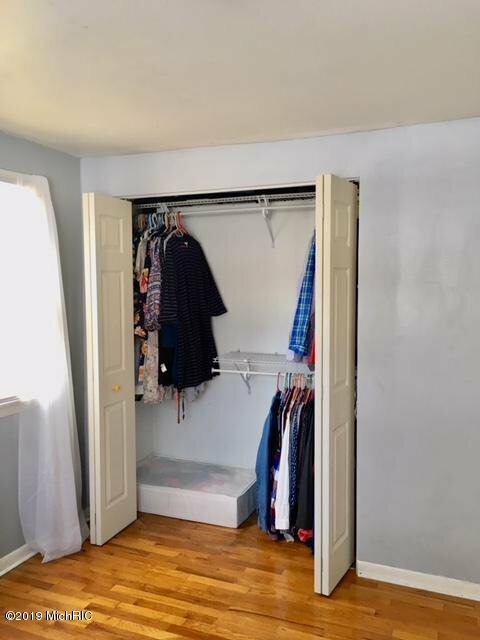 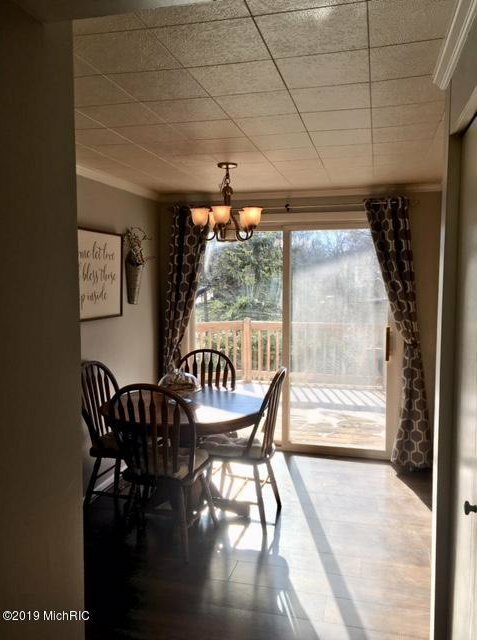 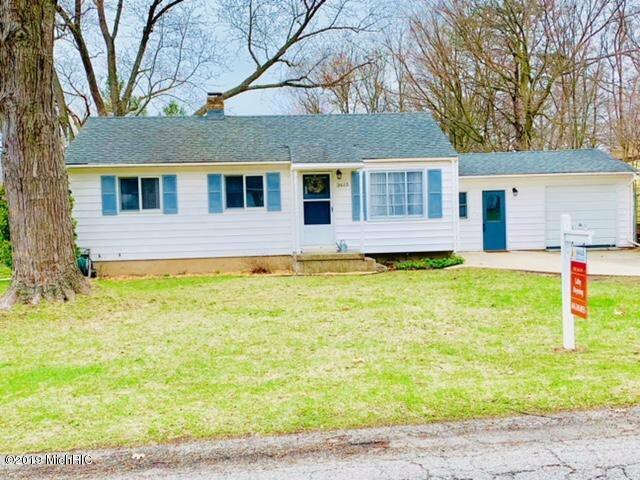 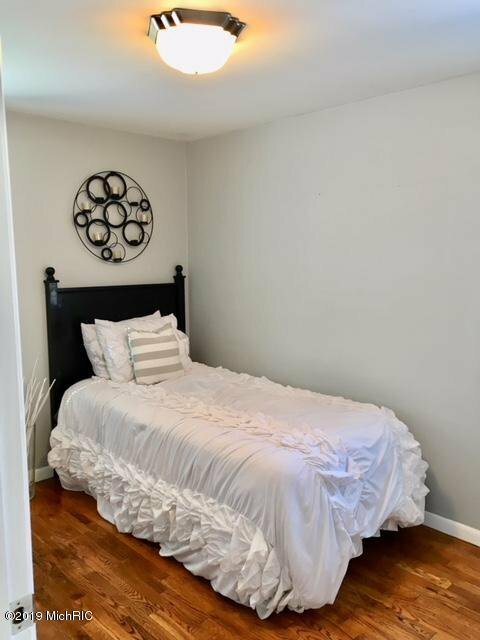 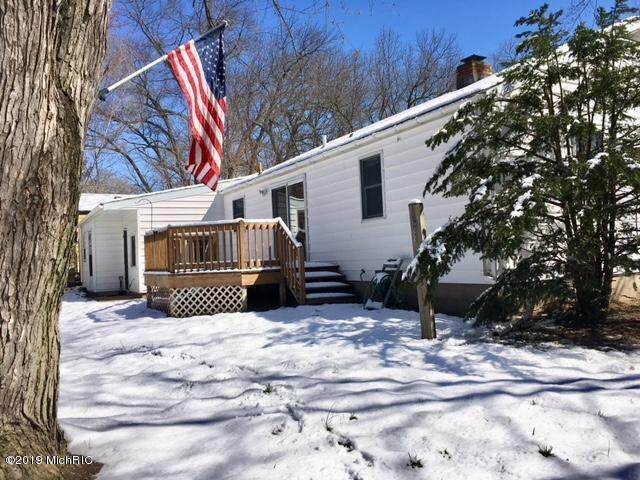 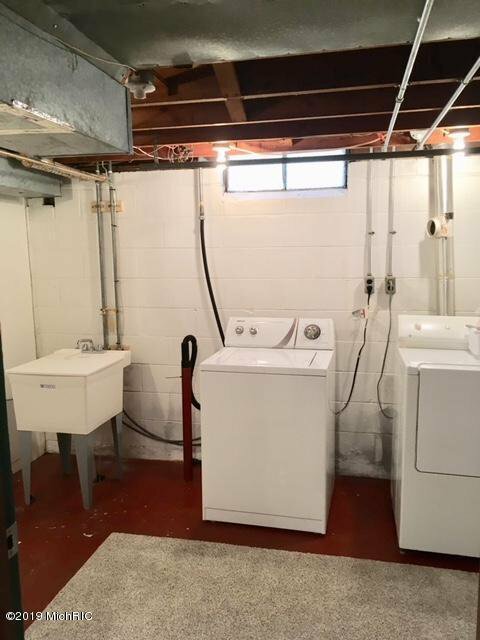 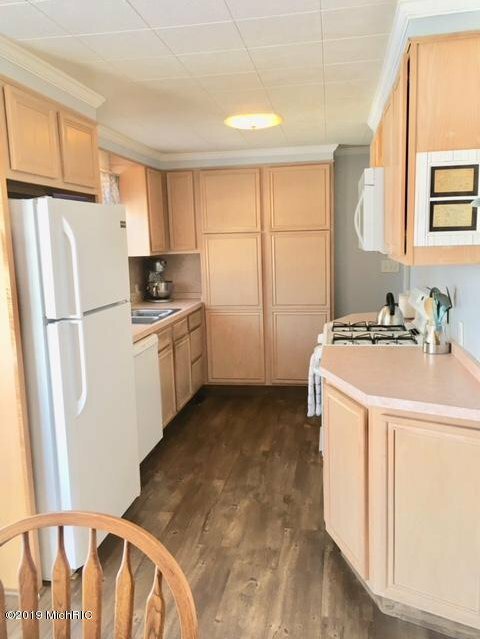 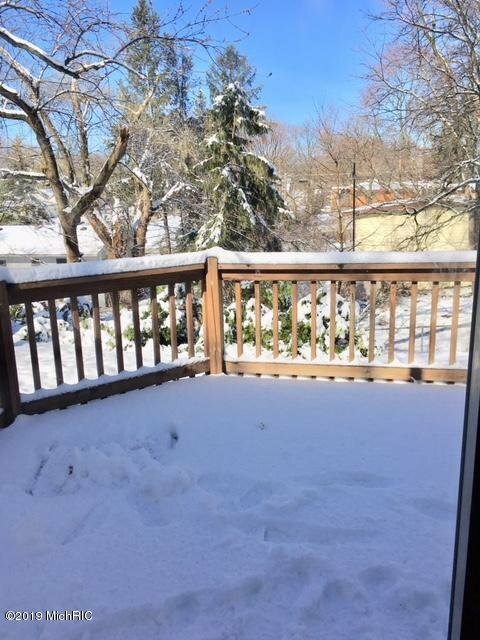 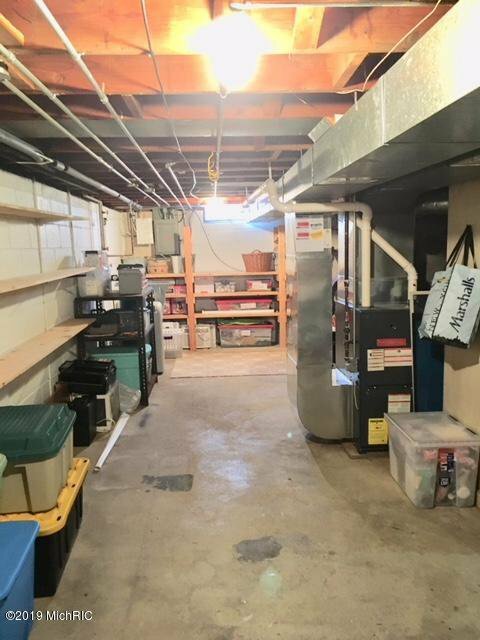 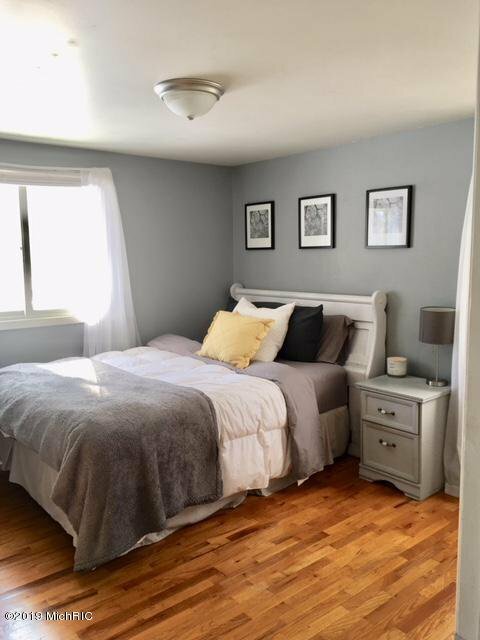 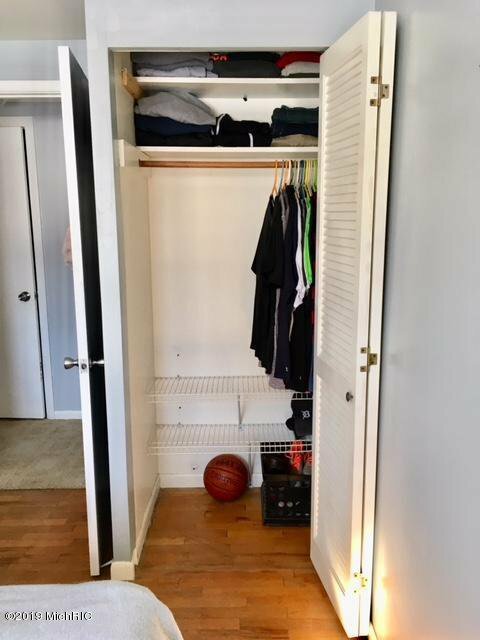 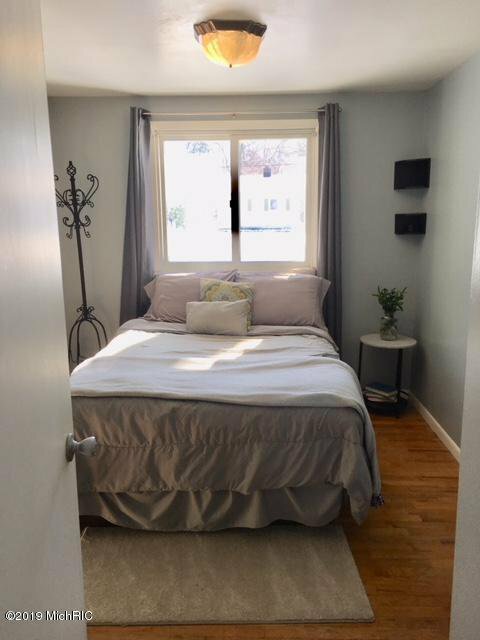 Updated and newly painted interior, new appliances, laminate flooring, hardwood floors, updated main floor bathroom, extra deep one stall garage with attached 3 season porch, dining room slider leading to deck. 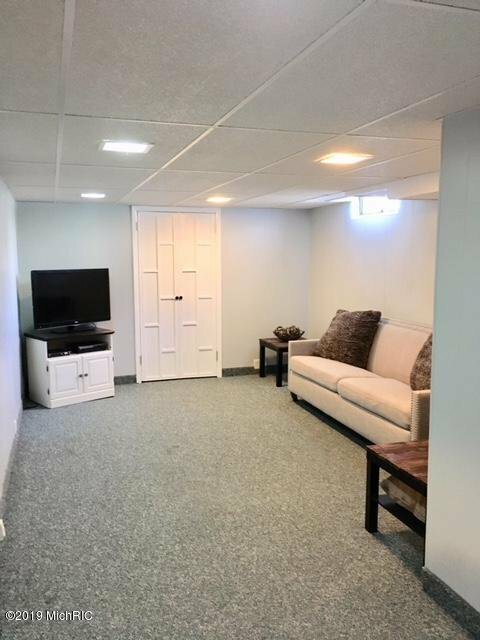 Lower level family room, a lot of storage in both levels. 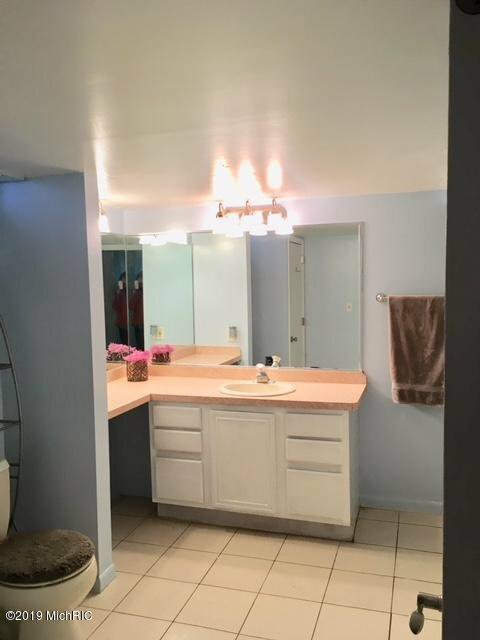 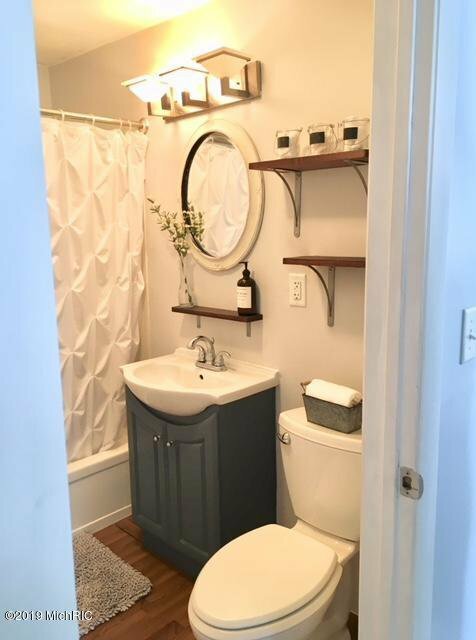 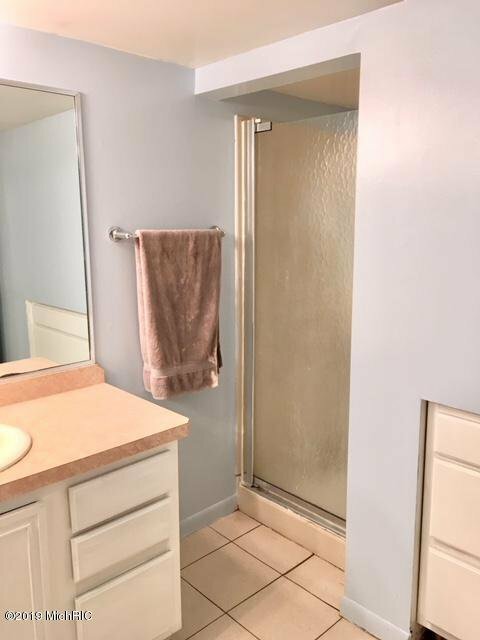 Bathroom in lower level is large with extra space. 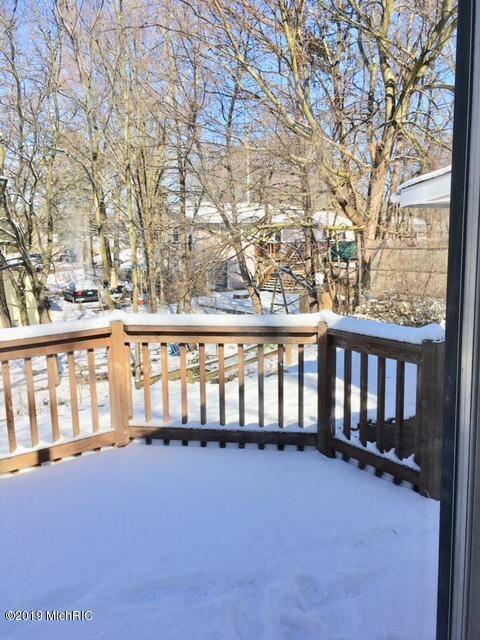 Fenced in backyard with 6 ft. chain link fencing. 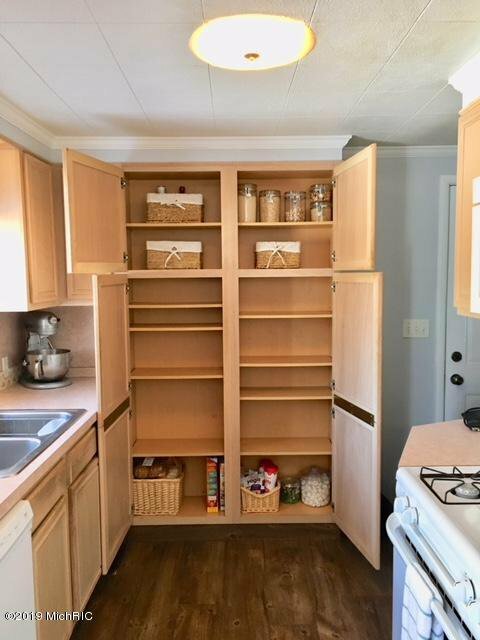 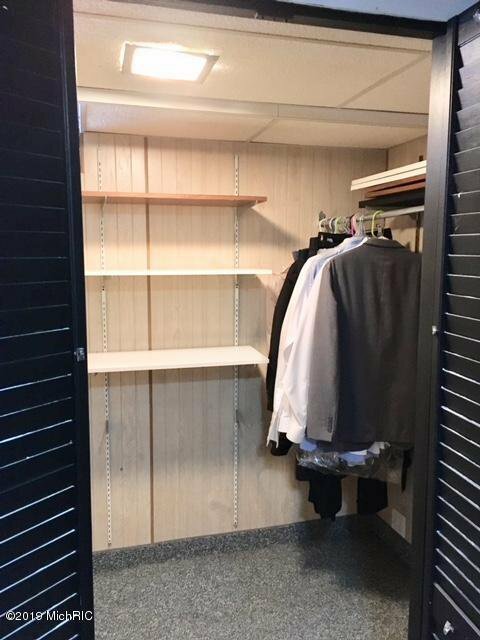 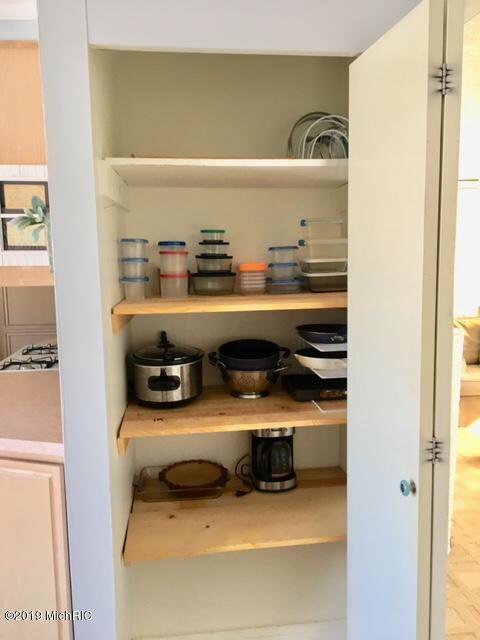 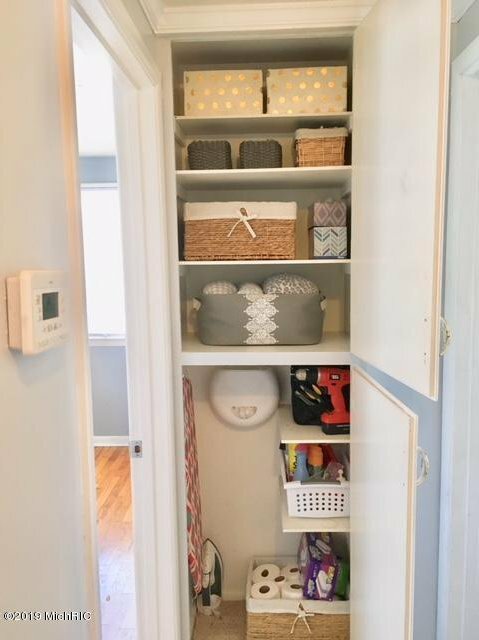 Must get inside to appreciate the space and storage. 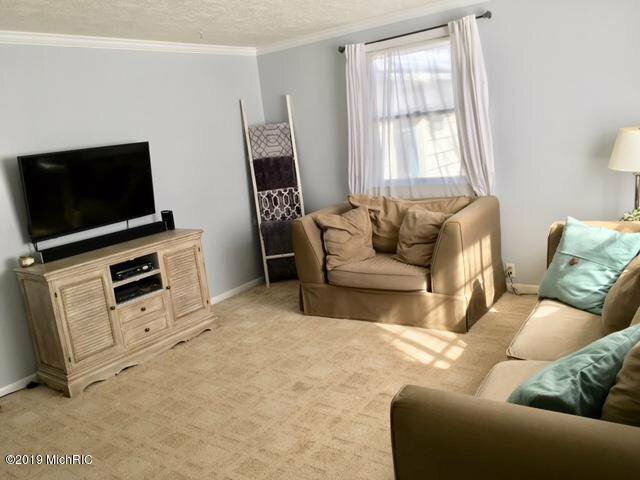 Close to Knapp Corners and easy access to highways. 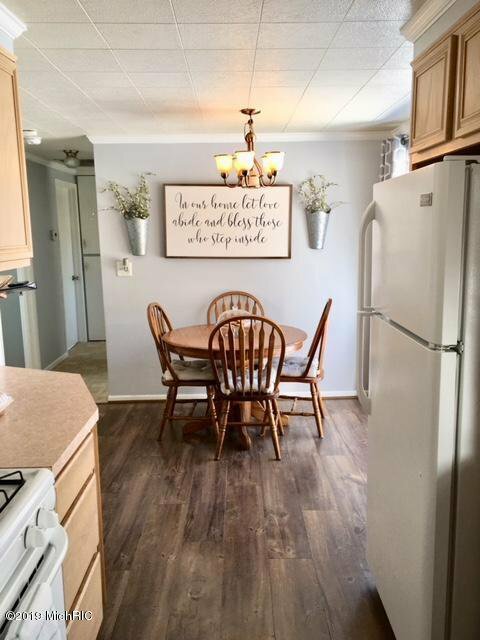 Courtesy of Cathy Miller-Meyering with Manus Realty.